Nelly Furtado and Timbaland make an amazing pair. When these two are on a track together its magic. In fact, a song that got Nelly on the map featured Timbaland. Some of you may remember the song was called promiscuous. 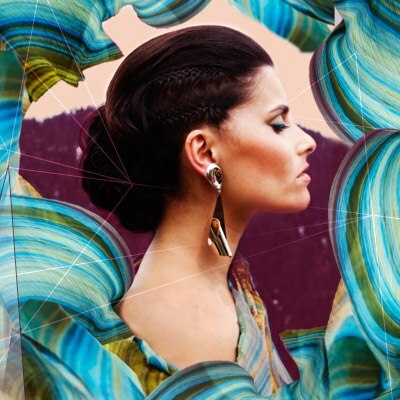 Over the years, I have not heard much from Nelly Furtado, but that doesn’t mean she doesn’t have a spot on Magnify Your Style’s play list. “Say It Right” is ideal for someone who is in a bad mood and can tell their friends are getting tired of hearing about their complaints. Music that represents how one feels can help get them out of funk. If you’re in one, listen to Nelly’s video. For this particular video, the theatrics don’t make a lot of sense to me. I didn’t picture her standing on top of a building in a landing circle for helicopters or male dancers. This particular song I like more for the vocals than the video. What type of music do you listen to in a funk?